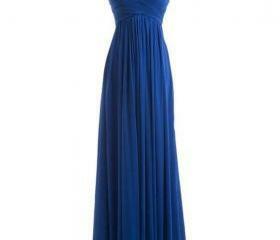 Capture lenses from near and far in Luulla's grandiose blue evening dress. 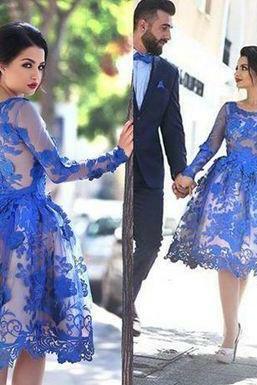 Luulla has a wide collection in every imaginable shades of blue, style, fabric and fit. 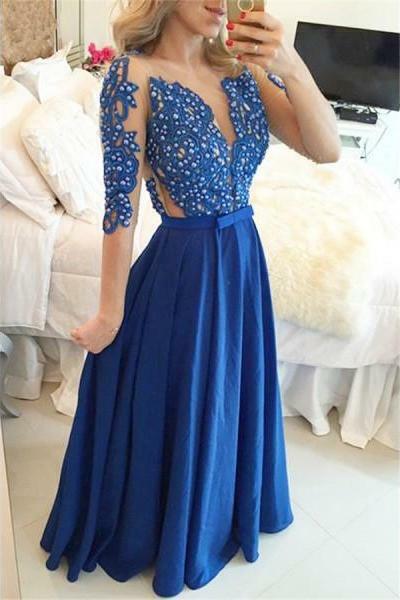 Navy Blue Tulle Long Prom..
Scoop Neck A-line Long Tu..
Top Sellings A Line Cap S.. 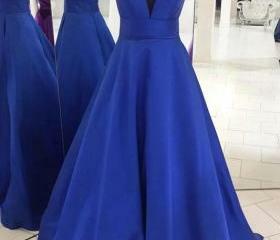  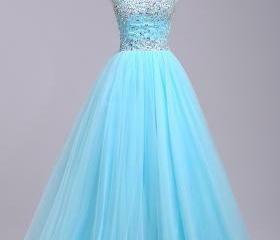 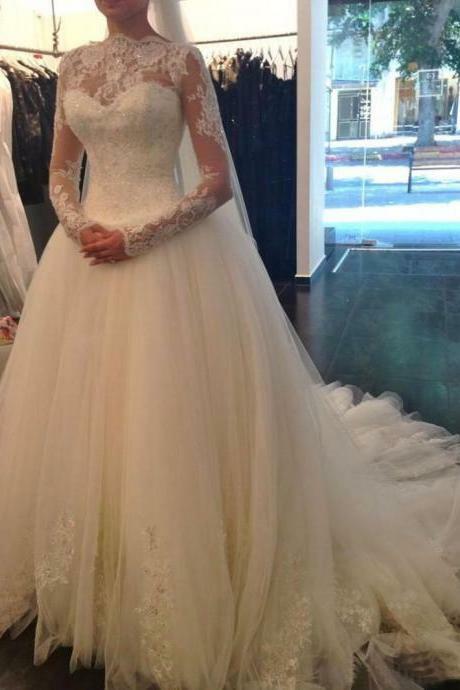 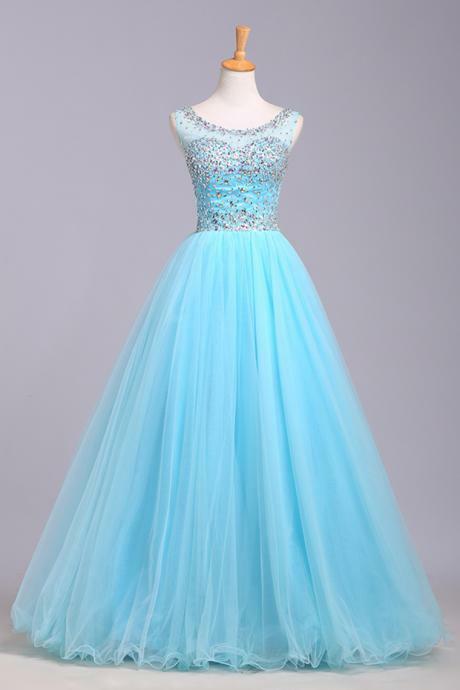 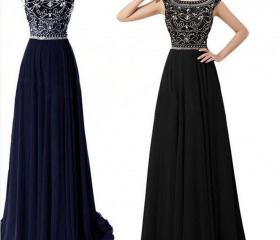 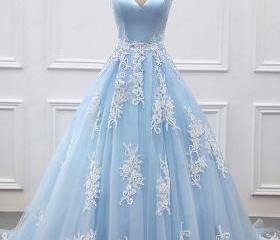 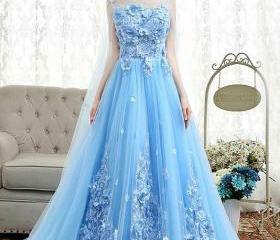 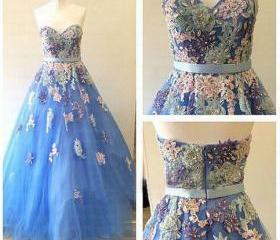 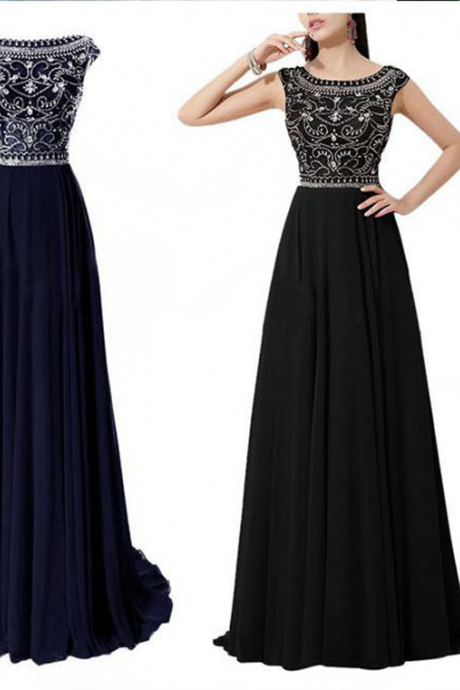 Formal Dress Prom Dress R.. 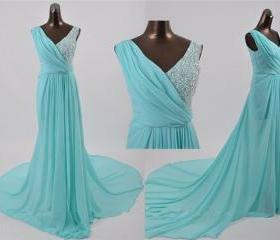 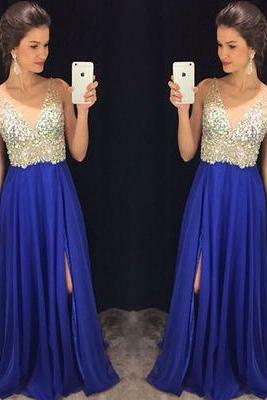 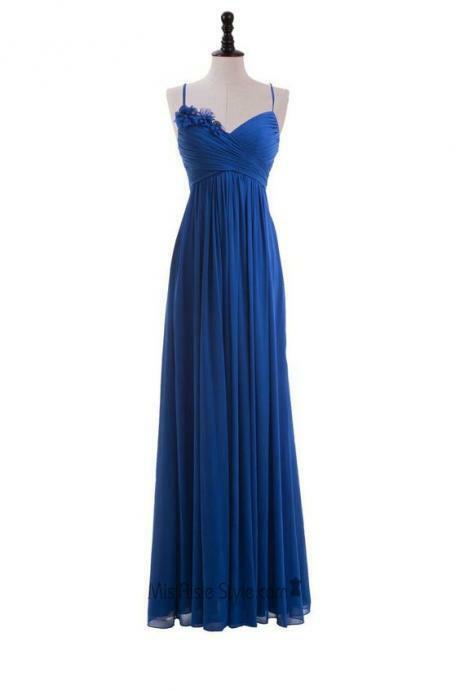 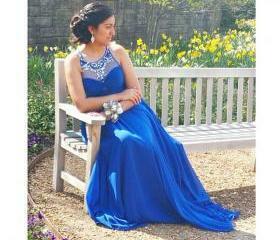 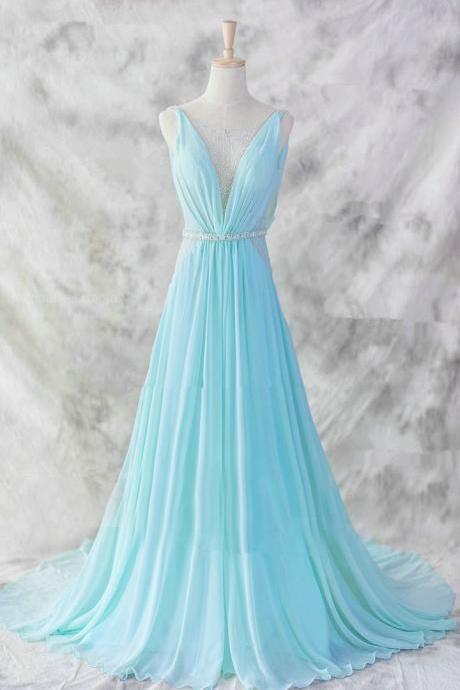 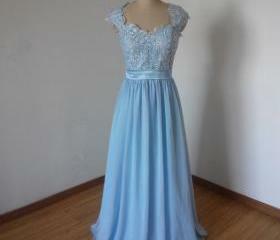 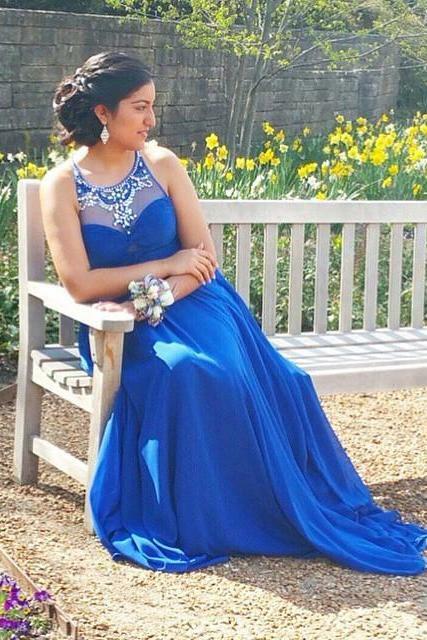 Stunning Blue Chiffon A L..
V Neck Prom Dress, Long P..
Side Slit Prom Dress, Roy..
Blue A-line V Neck Beaded.. 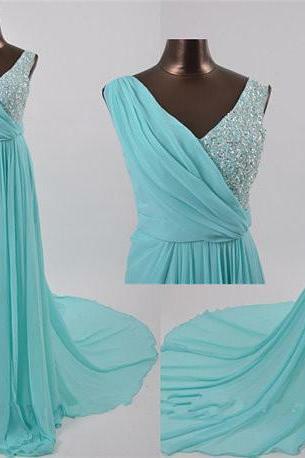 Deep V Neck Prom Dress, F.. 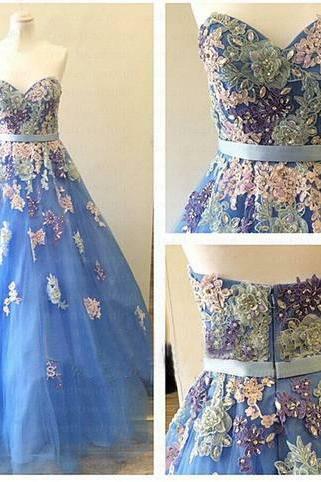 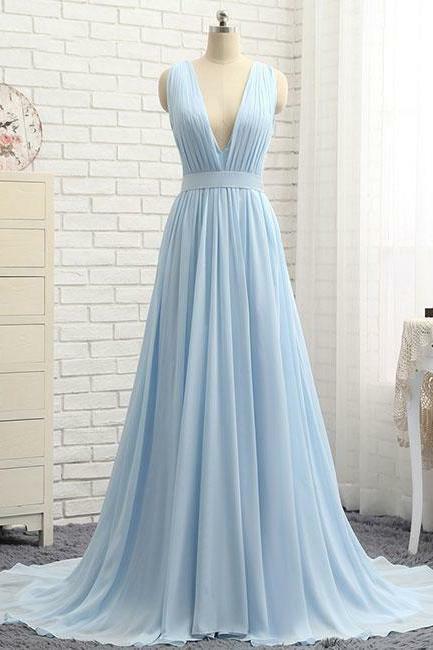 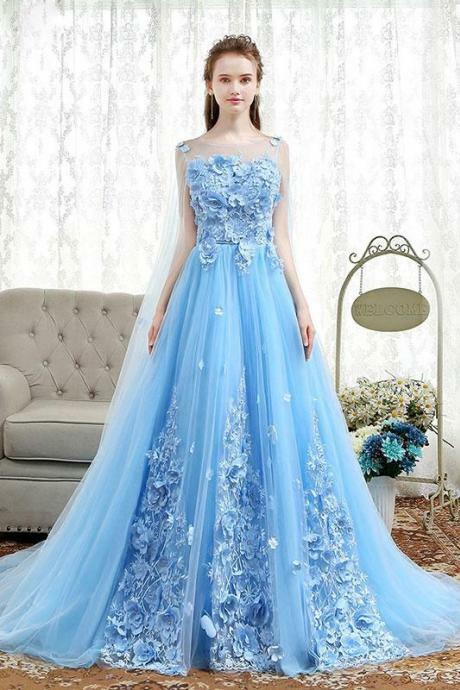 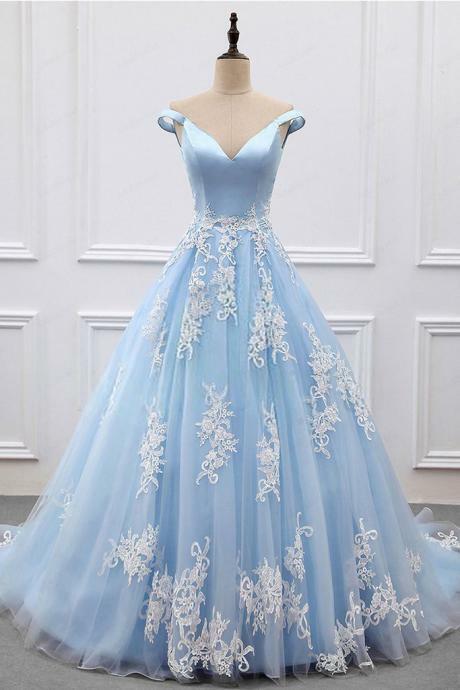 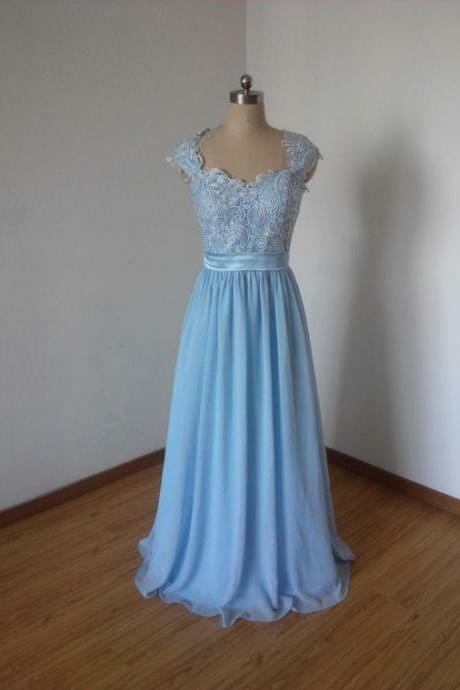 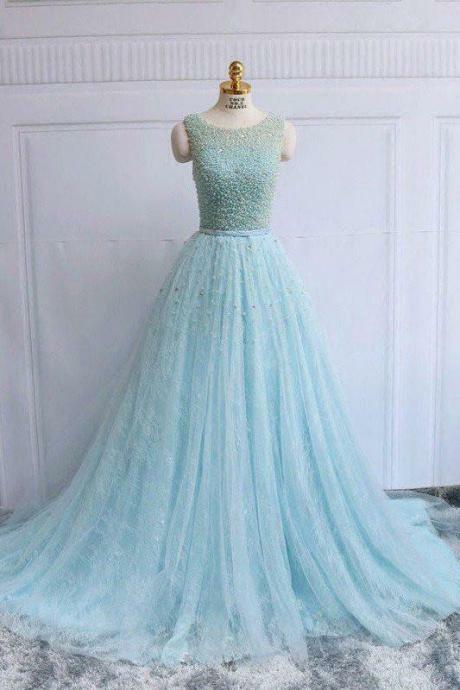 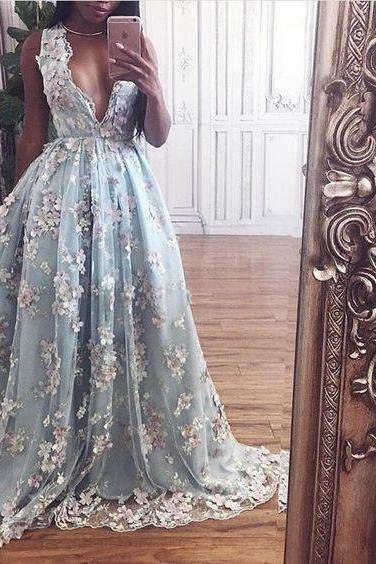 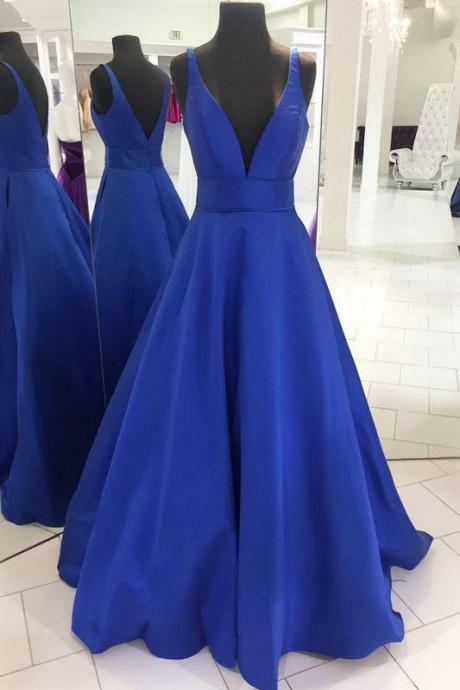 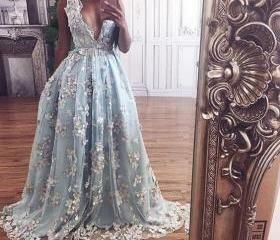 Handmade Flower A Line Bl..
High Neck Prom Dress, Cry..
Blue Lace Applique Tulle ..
Light Blue Chiffon Lace P..
High Neck Long Lace Prom ..
Blue Round Neck Tulle Lac..
V-neck Blue Long Chiffon ..
High Low Prom Dress, Roya.. 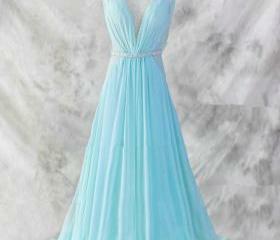 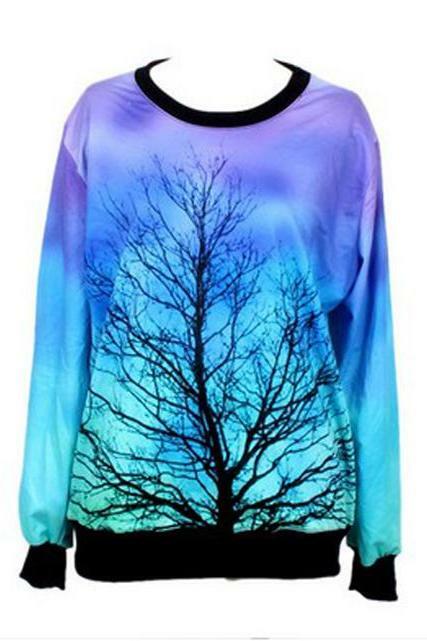 Simple Blue V Neck Long P..
Long Blue Chiffon V-neck ..